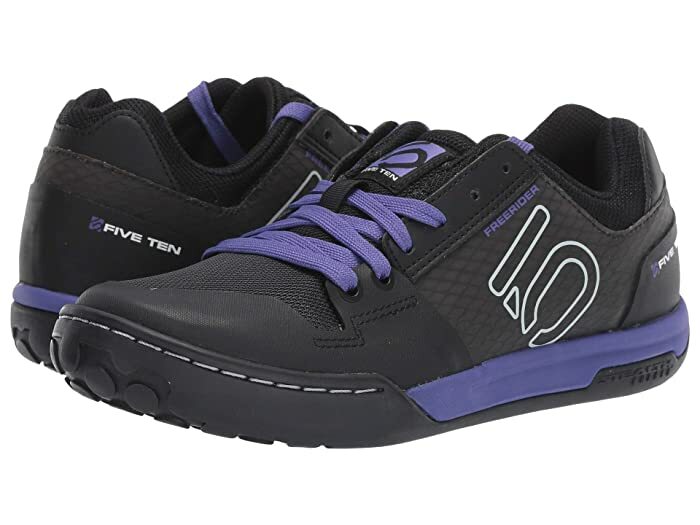 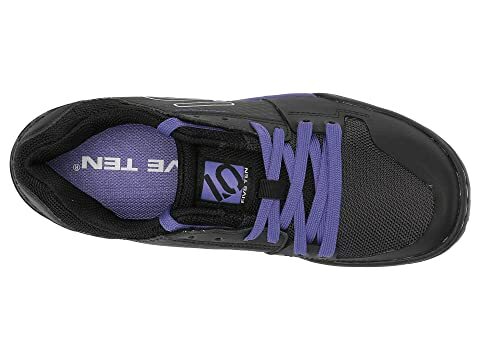 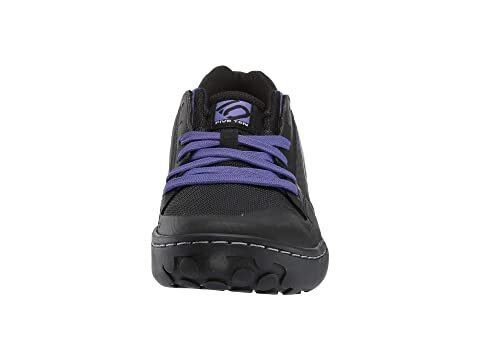 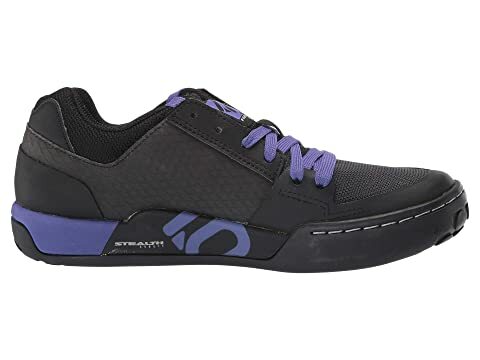 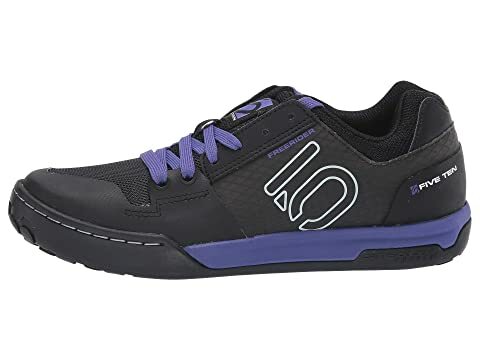 Head out for a sightseeing thrill in the Freerider Contact lace-up from Five Ten®. 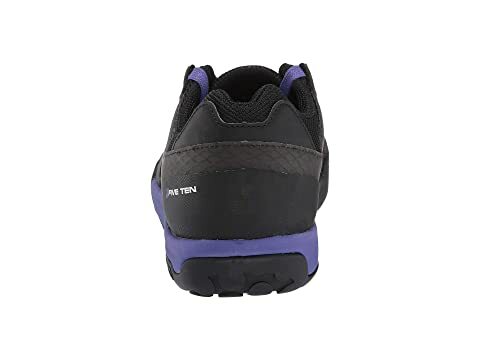 Synthetic and polyester textile upper. 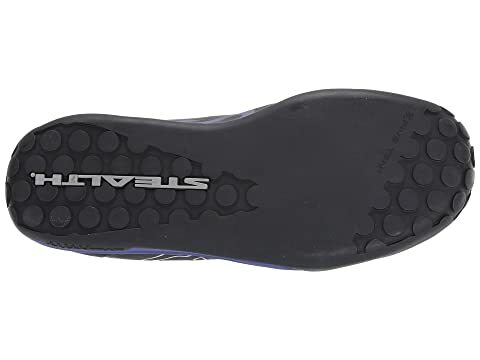 Stealth® Mi6™ outsole is a high friction, durable rubber that absorbs shock.